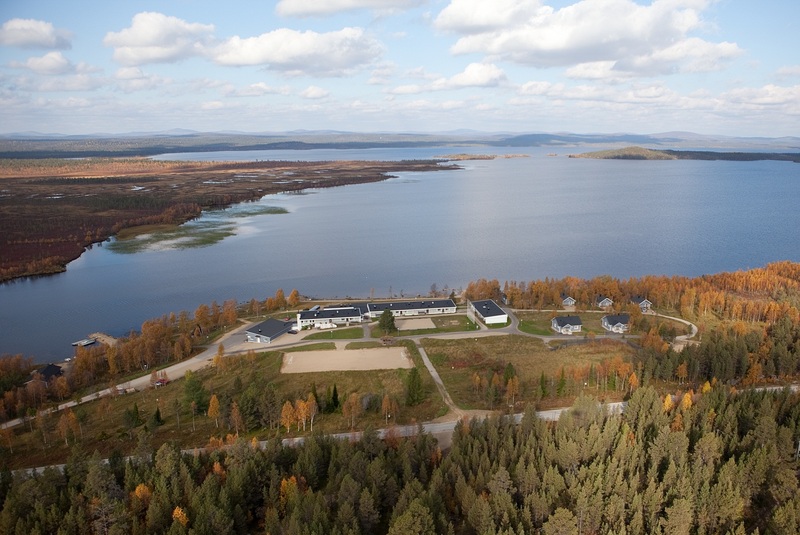 Youth & Holiday Centre Vasatokka is located ten kilometres from Inari on the southern banks of the Muddusjärvi Lake. Vasatokka provides cabin and room accommodation, as well as programmes and meal services for groups. Outdoor excursion supplies available for hire. Vasatokka specialises in school camps and international activities. A new sports hall was completed for Vasatokka in 2013.